Does anyone have a (reliable) set of chord changes to the piece Saturn? 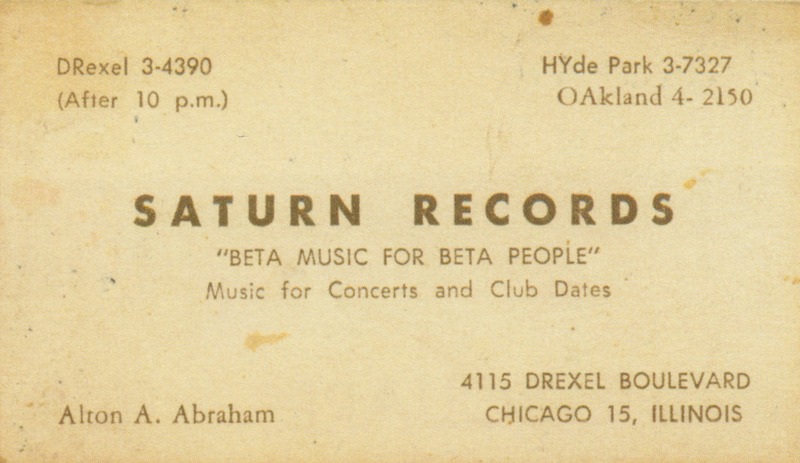 > Does anyone have a (reliable) set of chord changes to the piece Saturn? > in very short: dr. anton kuchelmeister passed away yesterday morning after 5 years of suffering. rip. I will miss Anton, and I am sure many other people will too. He was a lovely guy to meet. 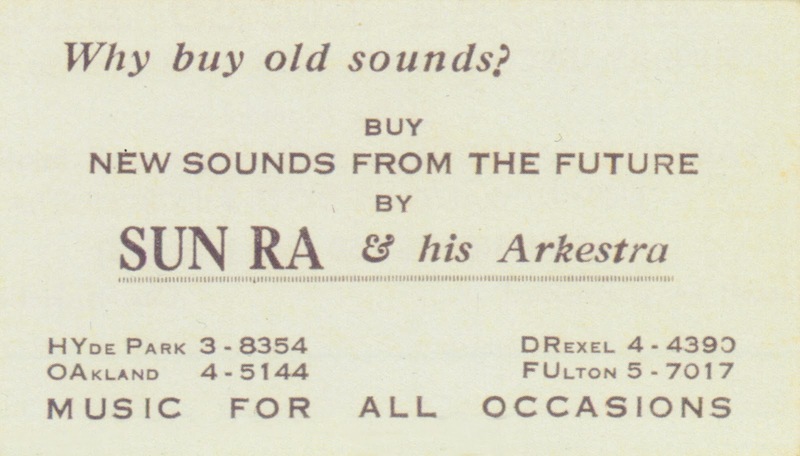 He did a lot of work on books related to Sun Ra, in particular the Omniverse Sun Ra book, and the Immeasurable Equation volume of Sun Ra's poetry - in fact he had a lot to do with all the books published by Hartmut's "Waitawhile" imprint. Thank you for the news, though difficult, it allows us an opportunity to celebrate Anton's brightness. I did not get a chance to meet the real 'good doctor' in person, however we exchanged numerous emails and occasionally musical packages. It's rare to find someone so selflessly dedicated as well as on-point in their communications. Offering earthly condolences to all who were close to him. I am never saddened by news of a life well lived. I cheer instead, and say, "Good one!" and applaud as the curtain closes. pleasure over the years especially the superb 'Omniverse Sun Ra' book.